Love bacon and eggs? Want to lose weight without giving up your favorite foods? 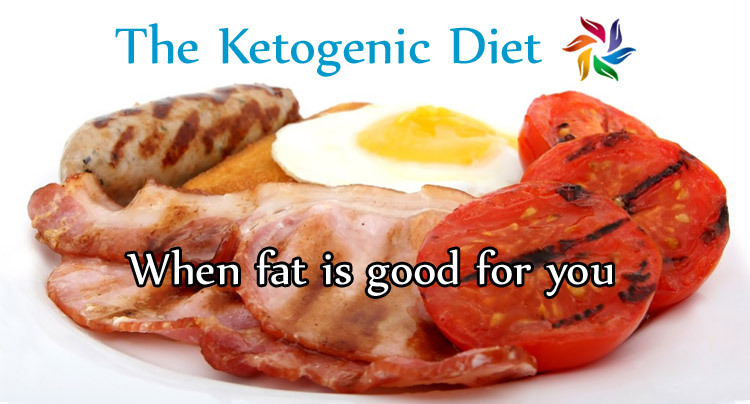 Then you might want to try the Ketogenic Diet, which turns your body into a fat-burning machine. This eating plan is based on low-carb, high-fat foods that trigger ketosis, leading to improved physical and mental performance. It’s one of the most researched diet programs ever created. What’s the Ketogenic Diet All About? 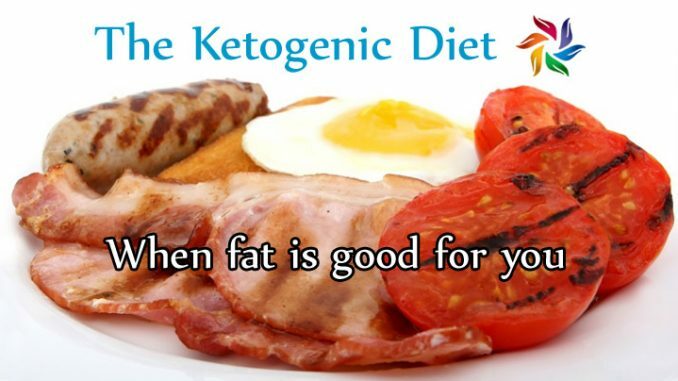 The ketogenic diet is a low-carb, moderate-protein, high-fat weight loss plan. Even though it was initially designed for treating epilepsy, it soon gained popularity among dieters and athletes. Over 20 studies support its health benefits. According to researchers, the ketogenic diet improves brain function, helps prevent diabetes, and helps protect against cancer. Dieters must eat large amounts of fat and cut down on carbs. Protein should be consumed in moderation. This causes the body to use stored fat for fuel and burn energy more efficiently. In the long run, the ketogenic diet revs up metabolism, lowers blood sugar, and boosts cognitive function. There’s no need to plan your meals, count calories, or purchase special foods. Simple! When you limit carbs, your body enters into a metabolic state known as ketosis. The dietary fat consumed on a daily basis is broken down into ketone bodies and fatty acids by the liver. The ketone bodies make their way to the brain where they are used for fuel. Currently, there are several ways to implement the ketogenic diet based on your goals. The most popular versions include the cyclical ketogenic diet, the standard ketogenic diet, and the targeted ketogenic diet. The daily protein intake should be around 0.7 grams per pound of body weight. Some dieters can lose weight by limiting carbs to 50-70 grams a day, while others need to go below 20 grams to get noticeable results. The fat consumed with their daily meals has a protein-sparing effect, which helps preserve muscle and increase metabolism. 1. First of all, it suppresses appetite. 2. Secondly, it shifts your body’s energy source from glucose to stored fat. 3. Thirdly, it keeps your insulin levels low and regulates blood sugar, which accelerates fat loss. The best part is that you can enjoy savory foods that are not allowed on other diet plans, such as ham and ricotta casserole, zucchini bread with walnuts, sausage and kale soup, cheesecake bars, and bacon mayonnaise.